Skinner & T'witch's 'Snow White', from 'The Fool's Journey', played on Rick Stuart's Roots & Fusion on Pure Radio and globally online on Blues and Roots Radio! 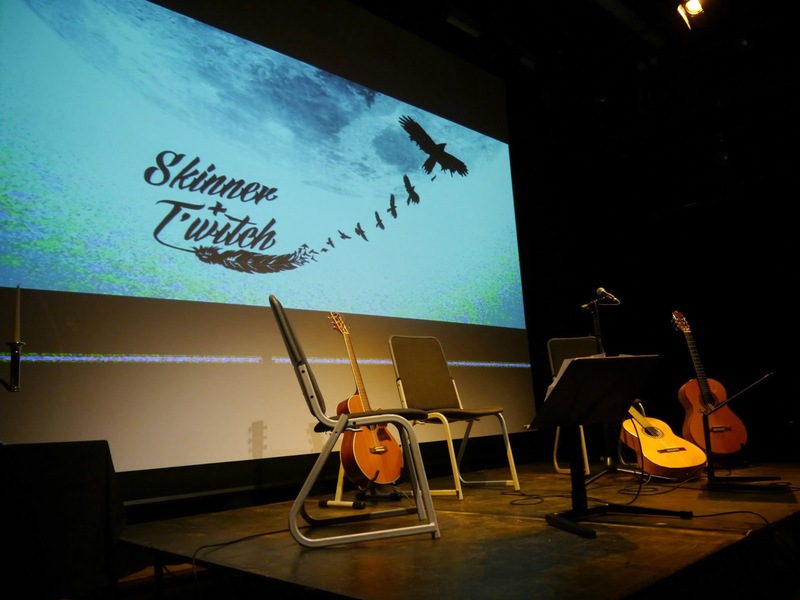 Skinner & T'witch's 'The Fool's Journey' album of the week on Alan Dorey's Musical Box on Forest FM! Skinner & T'witch's 'The Fool's Journey' album of the week on Liz Franklin's Folk Show on Eden FM! Skinner & T'witch are looking forward to playing at Crookes Folk Club, Sheffield! Skinner & T'witch's 'Nelson's Brew', from their forthcoming album, The Fool's Journey', was played on Gary Hazlehurst's Nova FM Folk Show!